Do you have an unstable clothing rack? Look no further! 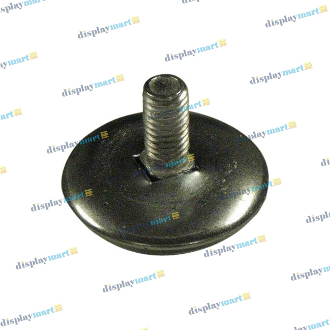 The adjustable leveler glides at DisplayMart.com will fix your problem. Available with a 5/16" or 3/8" threaded stem, these feet will fit most standard sized garment and display racks.